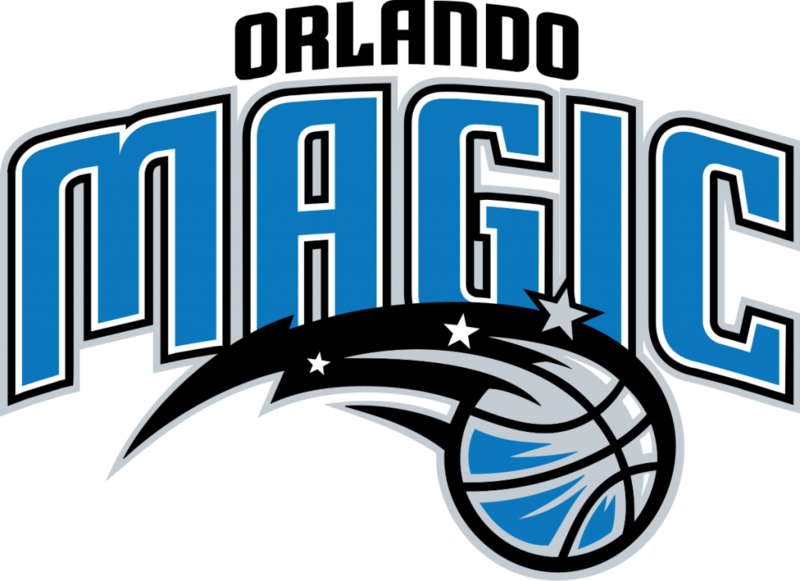 In November, we told you about a job opening at the Orlando Magic for Vice President of Corporate Partnerships. Today, we bring you a new “job posting” for the position of legal services intern at the National Basketball League franchise. The intern will be compensated minimum wage, plus overtime, will receive game tickets during the season (as available) and is provided a 40% discount on Magic merchandise. Working hours will be Monday through Friday from 9:00 a.m. to 6:00 p.m.
A bachelor’s degree is required and the team wants candidates to be currently enrolled at and completed a minimum of two years or recently graduated from an accredited law school. Under the supervision of counsel, review, edit, summarize, and draft a variety of documents. Study and research existing contracts relating to inquiries or disputes. Research legal issues for the development of policies and procedures. Research applicable rules, regulations and guidelines, including those set forth in league governing documents. Assist counsel with implementation and maintenance of contract management system. Assist with day to day workflow of contracts.